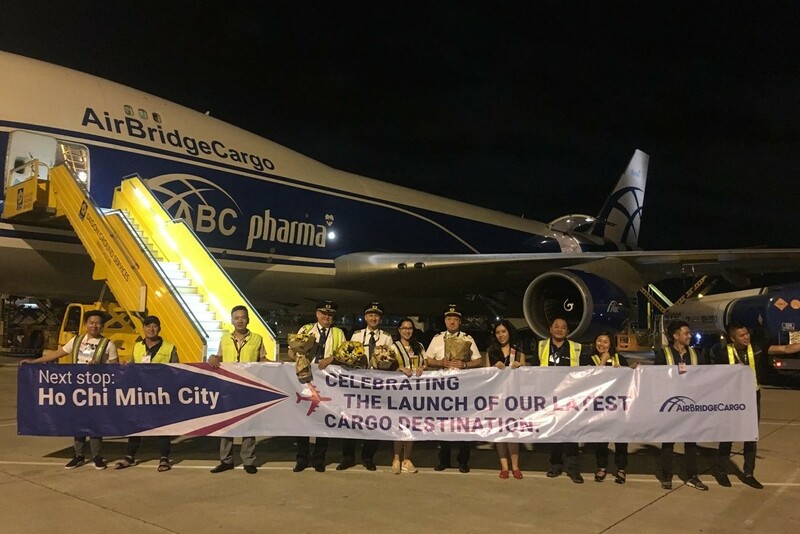 AirBridgeCargo Airlines (ABC) has launched a new freighter service to Ho Chi Minh City, one of the busiest cities of Vietnam, increasing dedicated maindeck capacity to and from one of the major manufacturing hotspots in Asia, and adding it to its international network of more than 30 destinations. The Boeing 747 freighter flight will link customers from Singapore and Ho Chi Minh City with other destinations in ABC’s international network through its cargo hub in Moscow to guarantee 48-hour delivery times, including ground handling. 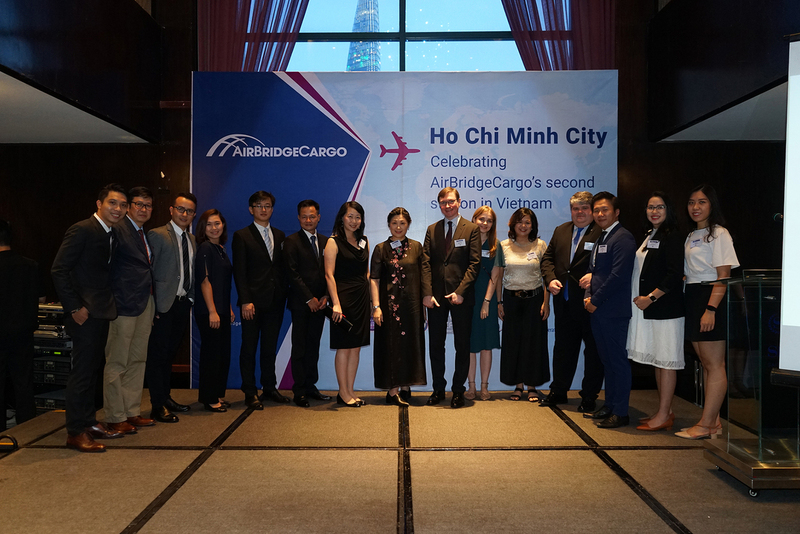 Ho Chi Minh City becomes ABC’s 12th online destination in Asia, strongly reinforcing the airline’s presence in the region. “On the back of economic growth of more than 7% and increasing export volumes, Vietnam seems like the right place to offer direct freight services to other regions, especially Europe and North America – something we can offer to the market with a diversified number of destinations and high level of service quality, including for special cargoes. We have been expanding our network following our customers’ needs and expectations, and segment-wise. We foresee support from companies specializing in electronics and garments shipments,” highlighted Sergey Lazarev, General Director of AirBridgeCargo Airlines. Mr. Nguyen Nam Tien – Vice Director of Tan Son Nhat International Airport (TIA), said: “We greatly welcome AirBridgeCargo Airlines at our airport and to the Ho Chi Minh City market. We strongly believe that our cooperation will strengthen the position of SGN airport, as local freight forwarders will get access to direct freighter services to Russia, the EU and North America. The ability and professional services of AirBridgeCargo Airlines, together with the solid experience of the TIA, will facilitate market development of freight services in Vietnam and serve as a solid ground for the Asia market. The introduction of Ho Chi Minh City will strengthen ABC’s presence in Vietnam, powered by more than three years of successful operations to/from the capital of Vietnam. Ho Chi Minh City, coupled with Hanoi, will facilitate a total coverage of the Vietnamese catchment area, thus providing more options for deliveries for customers. ABC continues to focus on network expansion in close conjunction with quality enhancement, focusing on the realignment of internal procedures, developing new offers for special cargoes, reinforcing personnel at all levels, and introducing industry-related initiatives and IT solutions.